The preliminary program of our next meeting is online. We have also the preferential registration link for the hotel. We have learned that the oral liquid preparation of alpha-leo is again available to pharmacists. 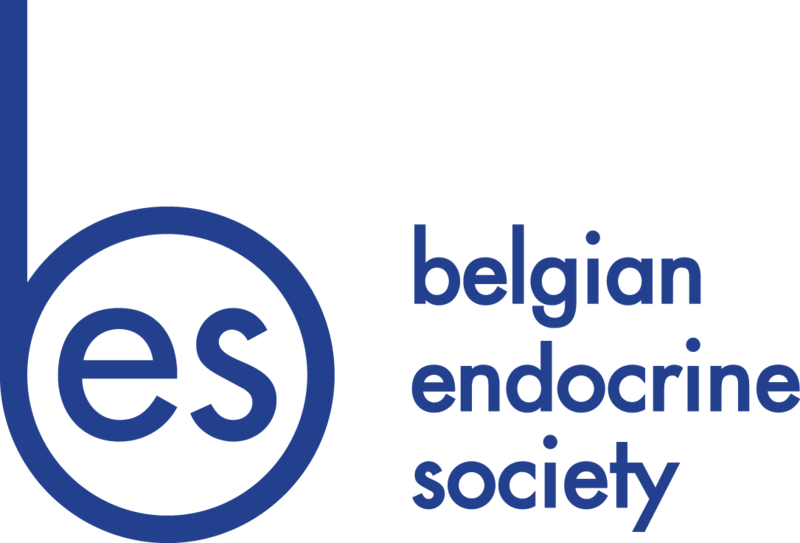 just a reminder that the next BES meeting will take place on October 18-19 2019 at the Dolce. We will publish a preliminary program as soon as we have the final answers from the proposed speakers. This year’s Friday workshop will be organized with the Belgian Bone Club.